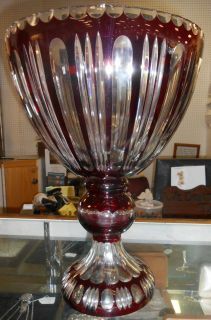 We always have a Huge Selection and Wide Range of Fine Lead European Crystal. Including Lalique, Bacarrat, Daum, Swarovski, Czech and Polish lead crystal. Please stop by today or contact us for current inventory and sale prices.